How can we work with your school? Would you like us to host a Ravara After School Club at your school? Launching with an exciting new programme, our RYT After School Clubs can run in your school! Already serving schools in Belfast and County Down, our 'Interact' workshops have been using the performing arts to improve and promote self-confidence, team work, self-expression, imagination and creativity, over the past few years. Our young and energetic team can work with all age groups both primary and secondary and there is no need to have any theatre experience! Want us to come to your school? Then visit our Contact page to get in touch! Help us to help you! Get in touch if you would like us to assist in producing your school musical! Our experienced team can run the whole project for you, including director, musical director, musicians, choreographer and technicians! 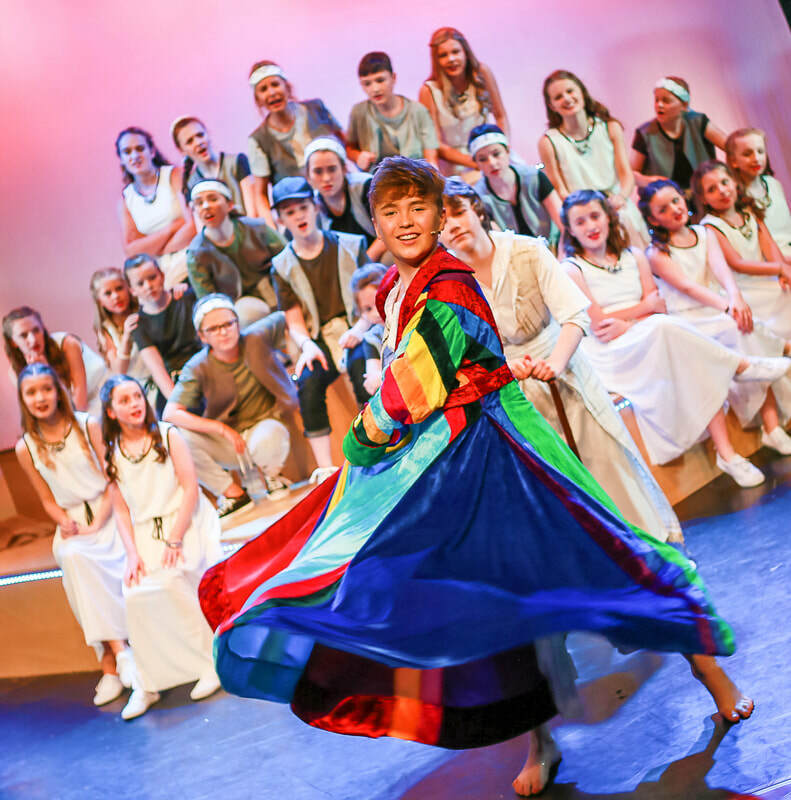 We have produced full scale musical productions musicals such as 'Hairspray Jr', 'Lion King Jr' and 'The Little Mermaid Jr' under the Shared Education programme, which included all the aspects of a musical production from choreography to music, scenery and costume to lights and sound! ​Should you only require support with certain areas of your production, we can do that also! Visit the Contact page to get in touch. We have experience in producing workshops for schools, homing in on specific topics and subject matters. We believe that theatre is a great tool for exploring all manner of subjects and themes and our young, passionate and energetic team is sure to bring out the best in your young people. Send us a message through our Contact page, for more information! Putting on a School Show? Putting on a school production? Let us help take the stress out of producing your show! At Ravara Hire, we have a wide range of costumes, sound and lighting equipment, props and set/scenery available for hire, ready to bring your show to the next level. Head over to our Contact page and get in contact to find out more!